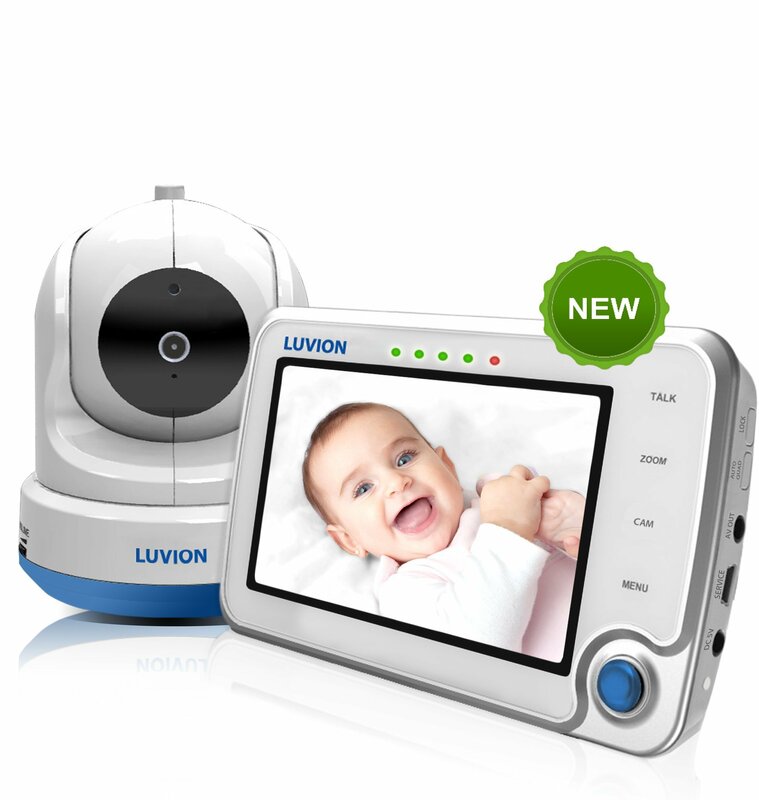 Luvion Supreme Connect Video Baby Monitor combines two monitoring technologies into one baby monitor you can use anywhere. 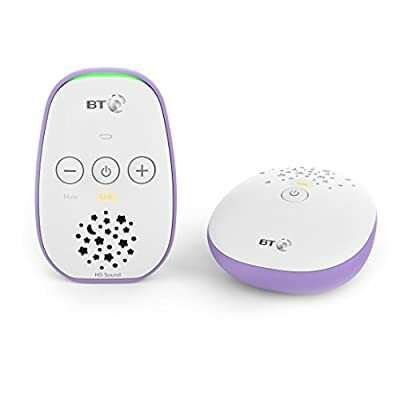 The Supreme Connect is a high quality video baby monitor set complete with one camera so it is ready to be used in your baby nursery. 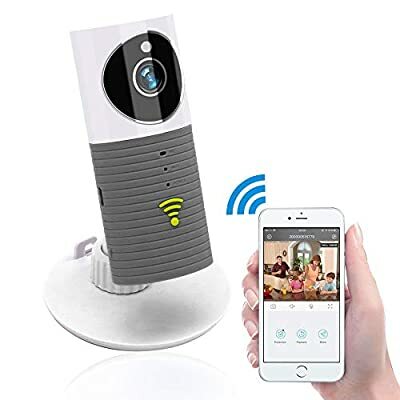 Where this monitor difers from others is it’s additional Wi-Fi function allowing you to connect it to your Smartphone or Tablet using the optional wi-fi bridge available from this store. You do not need to be a techie to use this product, as soon as you connect the Luvion Wi-Fi bridge cradle you can start monitoring your baby using your smartphone or tablet via the Internet. The Luvion Supreme Connect monitor’s quad screen is 4.3 inch, LCD and very slim. It can split into 4 micro screens allowing you to connect 3 additional cameras to the parent unit and view all 4 at the same time. The monitor also includes talk-back allowing you to communicate with your baby and soothe her at anytime. 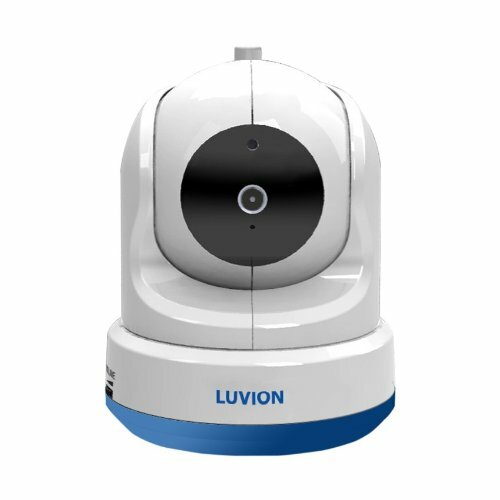 All cameras are operated easily via a joystick located on the Parent Unit allowing you to Pan, Scan and Tilt the cameras. Note these are fully motorised functions not the more resticted ‘Digital Scan and Zoom’ on some systems. Camera connect to walls or ceiling. Straight forward Menu System on the large 4.3″ parent unit let you manoeuvre the cameras left, right, up down and zoom for complete room view coverage of the nursery. You can also play lullabies and remotely monitor the temperature of the room from the monitor. Self Adjusting Night Vision reach up to 5 meters in a completely dark room. For convenience and peace of mind at night Supreme Connect baby monitor Voice Activated System (VOX) will turn on automatically when sound is detected, this will wake the monitor up while the screen is off in power save mode. The monitor can also be used as an audio only device as the screen can be turned of and VOX deactivated.